InterracialMatch is one of the largest online platforms for interracial dating, comprising a plethora of facilities to date people belonging to various communities. It has a fan base of African-Americans, Asians, Latinos and Caucasians who are looking for partners that match their interests. Most of the members are from the United States and Canada. It provides an ethnic environment free of racial abuse that lets black singles to search for their special someone. In real world, it is tough to go through interracial dating and InterracialMatch makes it virtually feasible. It allows people to expand their horizons by mingling with members from different communities and ethnicities. 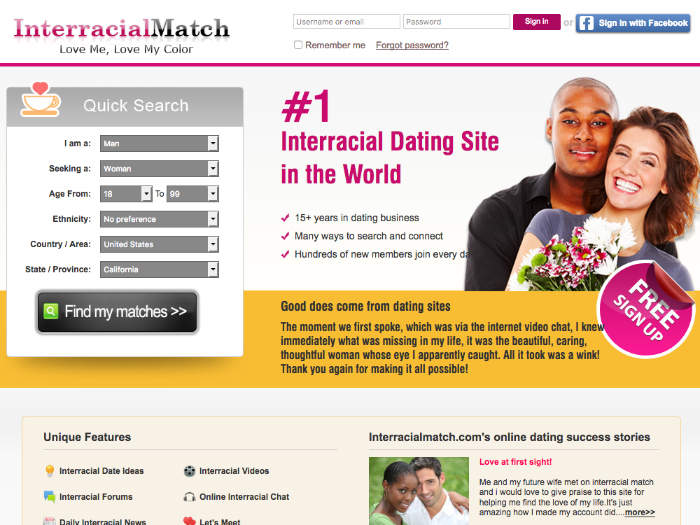 InterracialMatch has successfully helped cement interracial relationships for more than a decade through its cluster of unique features and services. If you are open to any type of relationship and specifically want to connect with different groups of people, then interracialMatch will be the best. InterracialMatch has a very appealing homepage with a bright background and a detailed description about the purpose of their website. You can join the site for free by entering your gender, age, ethnicity, country and state or simply sign in using your Facebook account. The profile page is in-detail which can be cumbersome and time-consuming. You have to fill in all the nitty-gritty details before proceeding to the next step. Once you complete the profile, you will know the complete version of yourself. This actually helps you to find matches easily on the website. Users can upload 25 photos on their profile. Additionally, there is a separate section for describing yourself and your match in your own words, your favorite things and first date ideas. When it comes to finding your perfect mate, InterracialMatch excels with its numerous customizable options. Free members can perform quick search based on age, country and ethnicity. The ethnic options are plenty, which helps track valid matches. Advanced search includes ethnicity, photo, height, relationship status, religion, education, smoking/drinking habits, kids and appearance. They can also specifically search for a person using the username and activity date. Premium members have extra search options such as distance, new members, compatible matches and reverse matches. There are very less communication facilities on InterracialMatch. It does not have instant messenger and audio/video chat tools. But it offers simple ways to connect and interact with other members. Users can favorite, send free winks, add private notes, like photos, comment on profiles and send emails to initiate contact with their matches or interests. 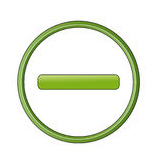 Users can also update their status and there is public news feed column similar to popular social media networks. Interracial videos: Members can upload their own videos on the site. 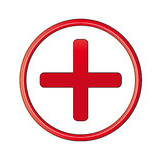 This makes them stand out of the crowd and boost their confidence of attracting good matches. Interracial First Date Ideas: Standard and premium members can post their date ideas on this dedicated section. This is a fun way to connect with like-minded individuals who love to go on similar dates. Interracial Forum: This is an active community which includes blogs, forums, relationship articles that is free to read. Members can share their views and discuss problems with other users. Daily Interracial News: This is a section that is frequently updated and it covers trending topics on interracial dating. Just fuel your brain in between hot romance through this intellectual section. Interracial Dating Advice: Dating is tough, especially between couples hailing from different traditions and backgrounds. Therefore, InterracialMatch offers its users immense support and help by providing good dating tips and advice. Let’s Meet: This feature helps members meet their local matches. If they fall in your area or zip code, then you can handle things offline. Private album: InterracialMatch is one of the few sites that offer private album facility. You can maintain a private album on your profile and show it to only your favorite people. It just lifts your attention by keeping your privacy intact. InterracialMatch provides a good dating experience by providing many of its useful features for free. This makes it an ideal website for racial singles to try their hand on finding good friends or partners. Communication facilities are very limited which makes it tough to know the active users on the site. But, its pleasing layout, excellent features and good privacy options makes interracial dating look very simple and successful on InterracialMatch.